It looks like Doc Brown has been in the lab creating a new line of Plus Size Lab Coats. He's quite the scientist! 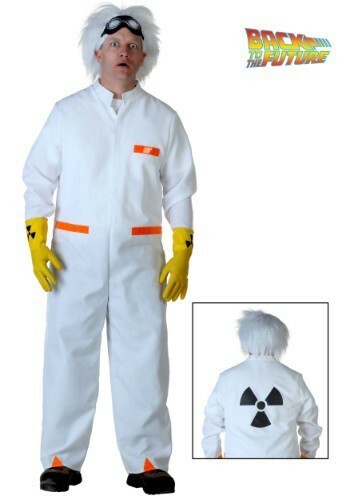 You will be too when you wear this Plus Doc Brown BTTF1 costume. 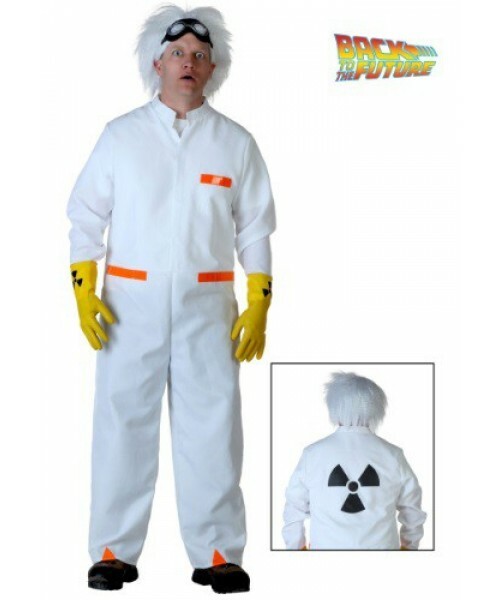 This exclusive plus size Doc Brown costume is from the first movie in the Back to the Future trilogy.